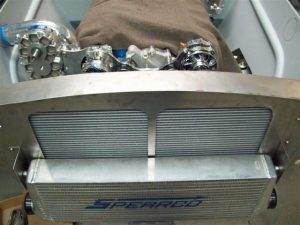 Select Motors can install one of the many vintage car cooling system upgrades available on the market today. 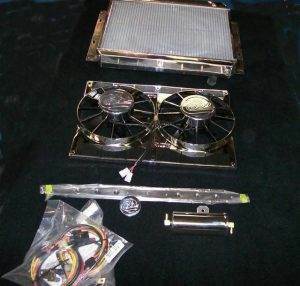 Need a custom cooling system build? 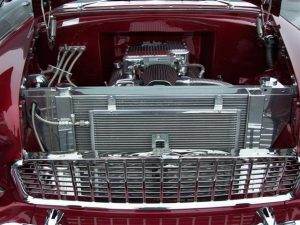 We can build a cooling system suited to your vintage car needs. 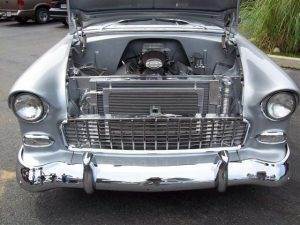 Modern cooling systems can incorporate reliability only dreamed about when your classic car was originally built. We install cooling system upgrades including high-capacity radiators, high-flow water pumps, electric fans, and transmission coolers. We can produce custom fabricated radiators to fit your application. 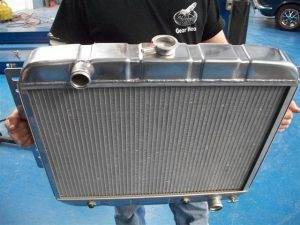 Stamped tank aluminum radiators are also available for most vehicles. These radiators are often painted black to appear as the older brass and copper units. 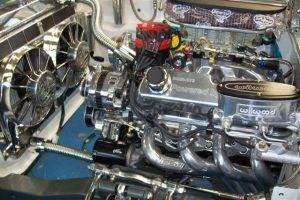 Select Motors offers complete cooling system services. Give us a call today at 318-640-4584!